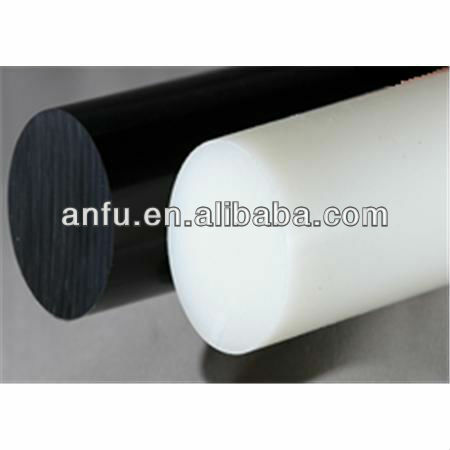 It is apply to extrude various kinds of plastic materials, such as PP, PE, PVC, PA, PS, ABS etc. 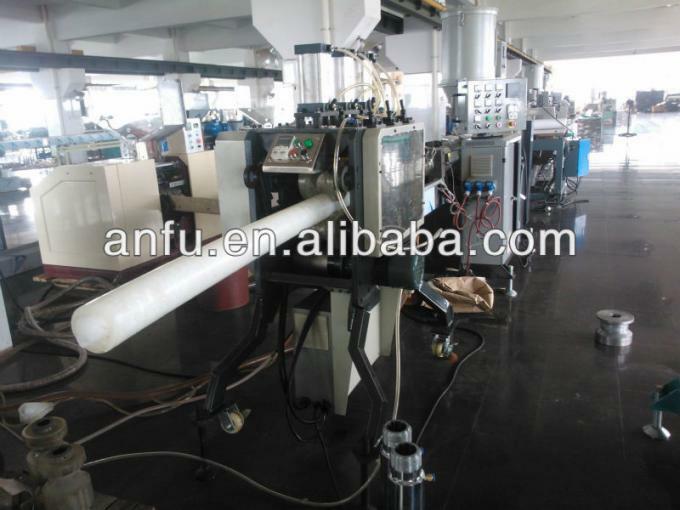 With proper downstream equipments, single screw extruder can produce pipes, profiles, board, sheet, granules and so on. 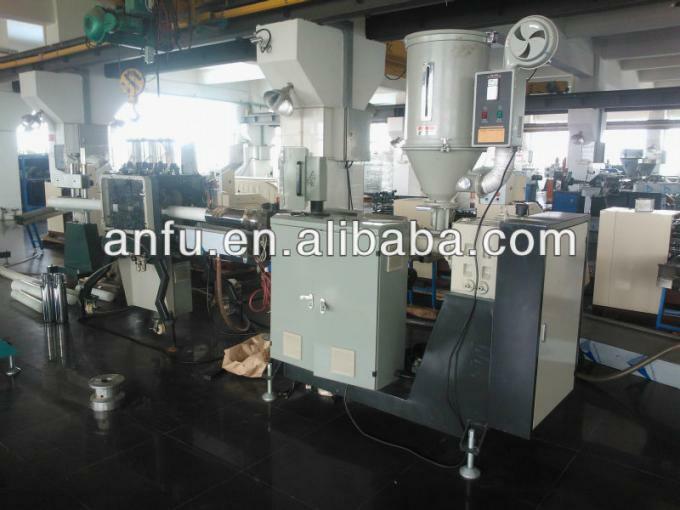 The screw of single screw extruder adopt 38CrMoAIA, with nitriding treatment. Gearbox adopt the drive of involute gear with low noise, steady operation, large bearing capacity. 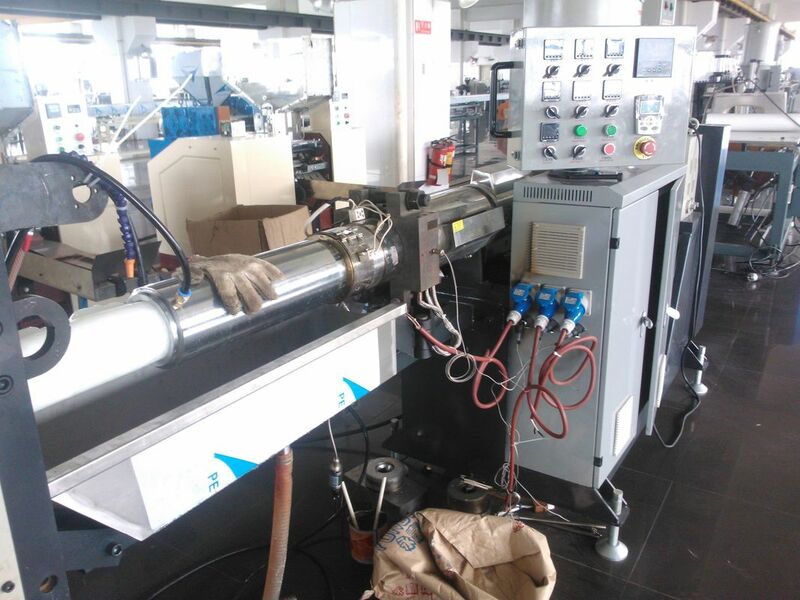 With special heating and cooling system, the temperature of our single screw extruder can be precise within 1-5. 3.Two stages styles unitary design, reinforcing plasticization capacity guaranteed high performance and high velocity extruding. 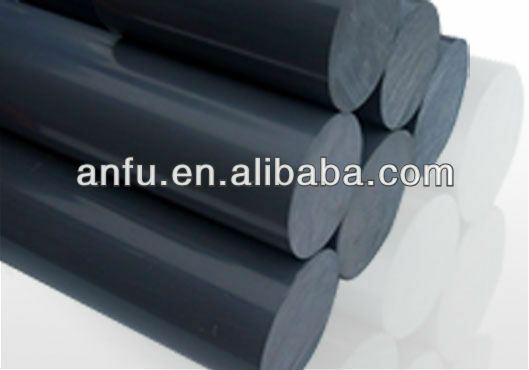 1.We supply plastic extruder technical support,such as engineers,drawings,and instruction manual. 2.We send one or more than one engineers to client for installing and adjust Plastic extruder..